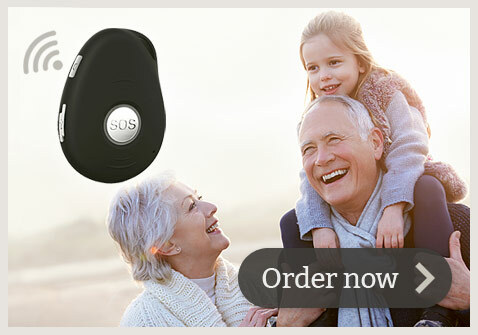 The LiveLife Alarms come with a standard 12 months warranty from date of purchase. If the alarm unit or pendant has a manufacturing defect causing it to fail within the first 12 months of purchase, we will replace it free of charge or refund the purchase price. If the mobile alarm breaks after the first 12 months please send it back to us for repair or replacement. We will only charge you for the cost of repair and shipping. You won’t have to pay full price for a new alarm. If after consulting the ‘Troubleshooting’ section the alarm is still not working then please contact us by emailing us at: info@livelifealarms.ca or call us on 1 877 801 7172 to arrange to have the alarm returned for a warranty claim assessment. The Alarm unit has been opened or tampered with. The Alarm has been modified or not used in accordance with our instructions. The Alarm has been dropped or suffered damage from physical impact. The Alarm base unit has been subject to a liquid spillage causing a failure. The Alarm has been submerged in water. What if something goes wrong after 12 months? If the mobile alarm breaks after the first 12 months please send it back to us for repair or replacement. We will only charge you for the cost of repair and shipping. You won’t have to pay full price for a new alarm.